Scholar and diplomat Brian L. Evans gives us the first English-language biography of Chester A. Ronning (1894-1984): diplomat, politician, educator, and one of Canada's major public figures. This fascinating story depicts Ronning, the man who received many honours, and deepens readers' knowledge of Canada's post­-World War II diplomacy and Canada­-China relations. Ronning was a extraordinary Canadian who combined Chinese sensibility with Norwegian calm practicality and American drive. His life journey was entwined with the history of China over many decades. 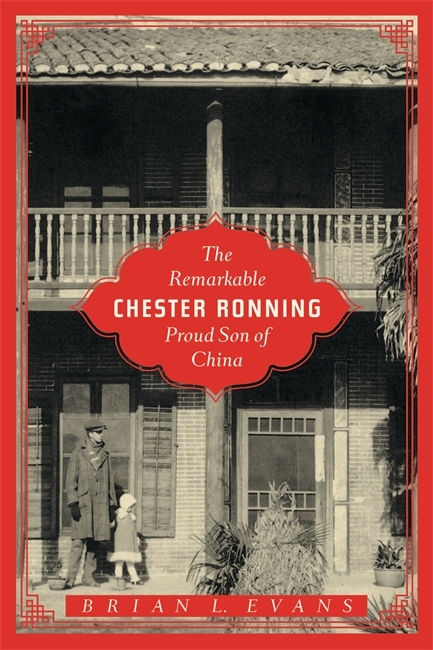 Based on written materials, historical documents, and many hours of interviews with Ronning, his friends, and fellow politicians, The Remarkable Chester Ronning offers both a thorough and entertaining biography and a lens through which to view international politics. Brian L. Evans, CM, studied Chinese and Chinese history at the University of London's School of Oriental and African Studies and later served with the Canadian Embassy in Beijing. He was Professor of Chinese History at the University of Alberta (1961-1996). He lives in Edmonton.